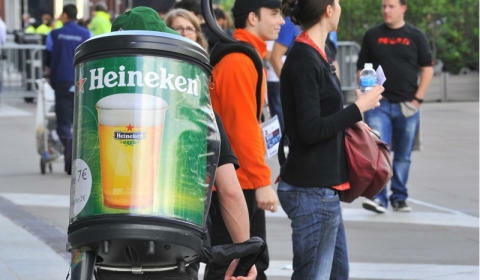 Our teams will welcome you on the event day in one of the Food and Beverages kiosks located in and around the stadium. A big hunger ? A little thirsty ? Did you know? A reusable cup pollutes 25 times less than a disposable one.